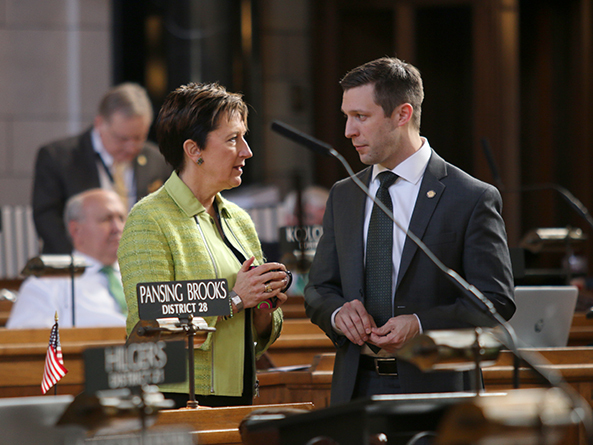 At the close of first-round debate March 14 on a bill that would ensure that all Nebraska juveniles appearing in court could have legal representation, an attempt to invoke cloture failed by two votes. 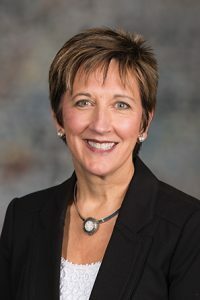 Under LB158, introduced by Lincoln Sen. Patty Pansing Brooks, legal counsel would be appointed each time a juvenile court petition is filed anywhere in the state. The juvenile and his or her parent or guardian would be informed of the right to retain such counsel as needed. The bill also would require any legal counsel representing a juvenile to continue representation through post-dispositional proceedings unless the juvenile requests new counsel. Senators had passed legislation in 2016 ensuring that juveniles in counties with a population greater than 150,000 would be guaranteed access to counsel. LB158 would expand that legislation to cover juveniles in every county. Justice is not being properly executed if the most vulnerable are not adequately represented before the court, Pansing Brooks said. A pending Judiciary Committee amendment would clarify that a juvenile who waives the right to counsel could rescind the waiver at any time. It also would clarify that counsel need not be appointed for a juvenile who participates in a pre-trial diversion program. Pansing Brooks also filed an amendment that would create a Juvenile Indigent Defense Fund to provide grants to counties to cover the cost of providing legal counsel to indigent juveniles. This would be funded by a $1 increase in court filing fees. Sen. Mike Groene of North Platte filed a motion to bracket the bill until April 18, 2018. He said Nebraska already has strong provisions in place to protect a juvenile’s right to counsel. Requiring every juvenile to have counsel would force county budgets to the breaking point, Groene said. Supporting the bracket motion was Bayard Sen. Steve Erdman. Requiring counsel for juveniles might make sense in larger counties, he said, but one solution will not work for the entire state. The Legislature should make sure that if a child decides to waive counsel, he or she does it with a full understanding of the potential consequences, said Omaha Sen. Bob Krist in opposition to the bracket motion. After several hours of debate, Pansing Brooks offered a motion to invoke cloture, or cease debate and vote on the measure. The cloture motion failed on a vote of 31-8. Thirty-three votes were needed. A failed cloture motion results in debate on a proposal ceasing for the day. LB158 is unlikely to be placed on the agenda again this session.